Lorini Seaman's Service Agency was established in Port Barrios, Guatemala in 1979. 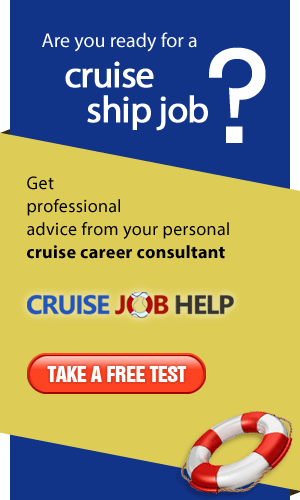 We recruit for companies such as Costa Crociere, Iberocruceros, Pullmantur Cruises, Celebration Cruise Line, MSC, and more. We do not charge candidates for our services. 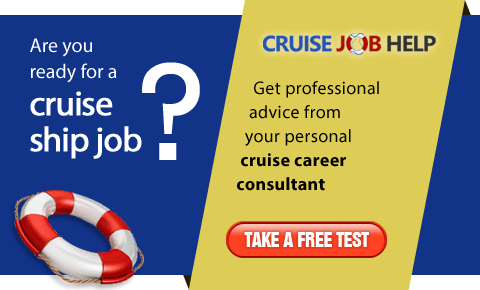 Our fees are paid by the cruise lines who employ our candidates.